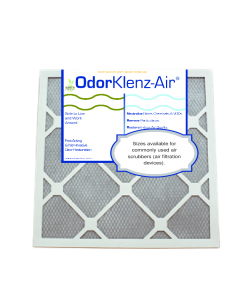 Remove odors and corrosive gasses associated with water restoration jobs sites. 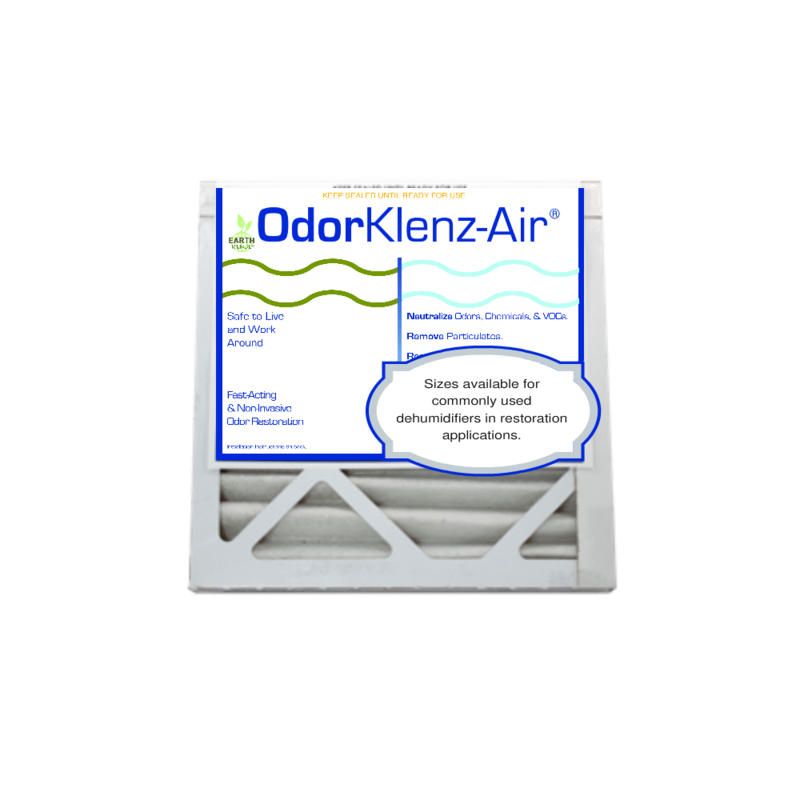 OdorKlenz-Air helps remove odors and corrosive gasses associated with water restoration jobs sites. 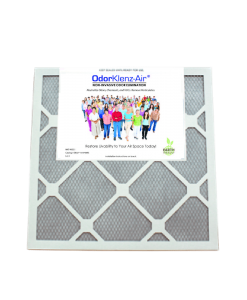 The number of chemicals and pollutants in the air after a flood, sewage back-up, or water loss can be substantial and unsafe. 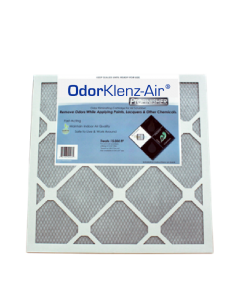 OdorKlenz-Air has been used on a variety of water loss jobs, including: flood, sewage, mold, etc. 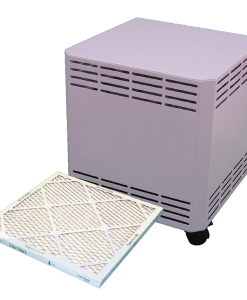 Timilon manufactures cartridges to fit multiple sized units including, but not limited to: DRI-EAZ Evolution, 2800i; Phoenix 200 MAX, 270 HTX, R175, R200.